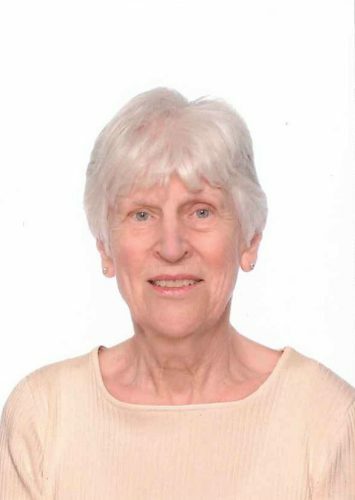 Rosalind O’Keefe, LRAM Royal Academy of Music (London, England) has been Head of the Suzuki Violin program at VAM and also a member of the Teacher Trainer Suzuki Association of the Americas since 1970. Ms. O’Keefe first encountered the Suzuki method observing Yasuko Eastman in a program established in Edmonton, Alberta in the mid 1960’s. In 1970, Rosalind, along with Marian Schreiber, set up the Suzuki Program for the then Community Music School, later to become the Vancouver Academy of Music. This was an exciting time as the Suzuki Method took hold of music education in North America, with many opportunities to observe Dr. Suzuki and other distinguished teachers. In addition to her position at VAM, Ms. O’Keefe has taught summer workshops in Alaska, Colorado, Hawaii, Montana, Oregon, Texas, Washington and, in Canada, the Langley Community Music School, and the Okanagan Summer School of the Arts.